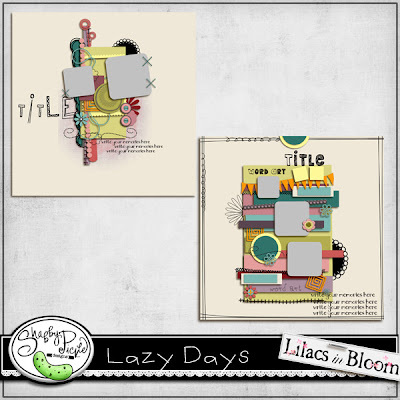 I have a new template set called Lazy Days! This was my feature freebie last week for my Persnickety Prints Designer Spotlight, so if you missed it, you can get it and my whole store at 40% off!! My sale has done so well that I am extending through the weekend til midnight Sunday the 19th!! Only at Shabby Pickle!! Here are some gorgeous pages from my amazing Bloomin CT girls!! Nice template! Wow! 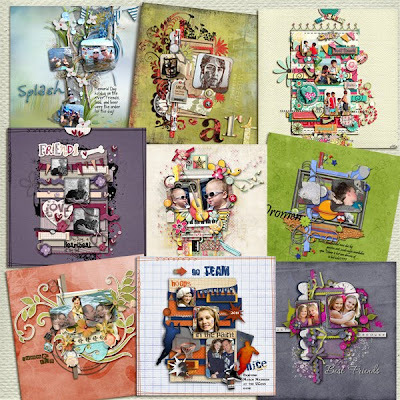 The pages from your CT are very good; your team is very creative and talented.